I truly believe sleep deprived and exhausted parents don't have the time or energy to plough their way through a baby sleep manual. With tired parents in mind I wrote the "Ultimate Sleep Guide for Babies and Toddlers". I designed the layout of the book to be easy and quick to read. Within 10-20 minutes you will have all the information you need to resolve your baby/toddler sleep problem and have the knowledge and skills to implement new structures and strategies. Gentle techniques for co sleeping breast fed babies. * The 90 minute video "Sweet Baby Dreams". A visual demonstration of the multisensory sleep routines and techniques with real families.
" If you haven't read this book and started the bedtime routine then you are missing a trick! Her advice is always spot on and develops with your child. We have followed from day one and now at almost 2 years my friends and family all say what a wonderful sleeper our daughter is! I genuinely believe anyone can crack the sleeping if you follow the routine"
The book explores my uniquely successful approach to baby sleep problems and contains step by step guidance to help parents bring peaceful natural sleep patterns for baby. I believe that for family harmony, a natural approach bringing relief to parents and rest for baby is the best way and the techniques covered have proven highly effective using a caring multi sensory approach. The book and video are designed to give support to Parents in achieving a restful environment within the home. 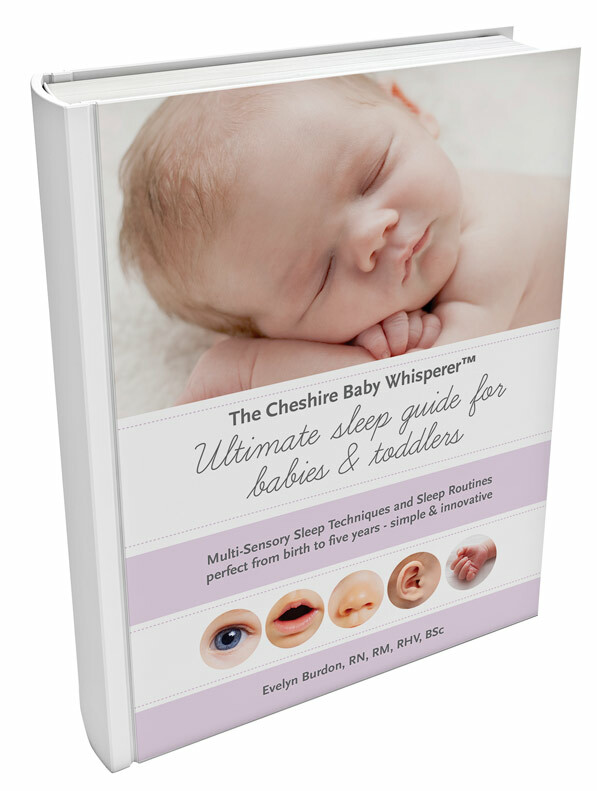 Whether you are a Parent, Grandparent, Carer, or Health Worker, this book can help by providing a complete guide to a natural, holistic and gentle baby sleep care program.